If you’re looking for a professional to voice your project in a confident, engaging and trustworthy manner, then I’m here to help! I know you’re busy and you need your project turned around quickly and professionally. That’s why for more than 10 years, my clients have trusted me for their eLearning projects, corporate and web-based videos, audio books, course books, and commercials. I work with clients right from my professional home studio and can turn your project around within 24 hours or sooner if necessary! My home studio is equipped with Source-Connect and ipDTL so connecting with me for a session is simple and easy! The podcast explosion is occurring as we speak, but for many companies, trying to figure out how to make it happen can be daunting. 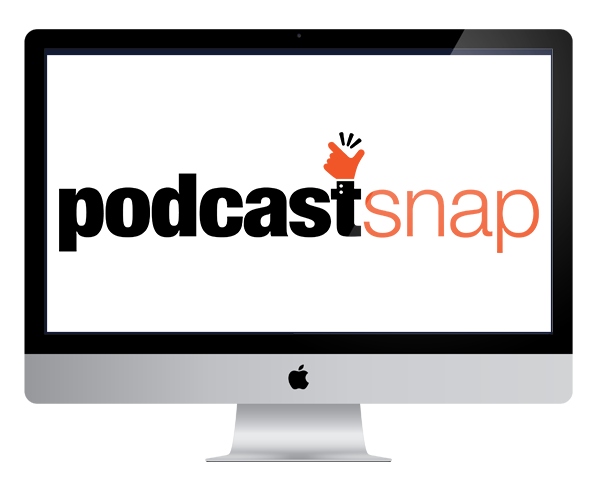 If you’re considering creating a podcast and/or using podcasting internally within your organization to train your workforce, I can help! As a professional voice actor and Voice Arts Award-nominated podcast producer and host, I can help you with every step of your podcast creation and production. As an experienced host of multiple podcasts, I can also provide narration and hosting services for your podcast. 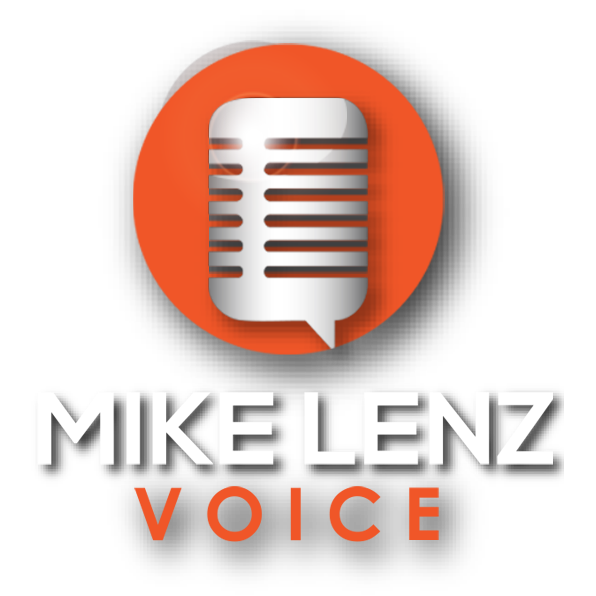 If you want to chat about any of the above services that I provide, send me a message on my Contact page or send me an email at mlenzvoice@gmail.com. I would love to connect with you and learn more about what you’re doing. …and working together would be amazing! 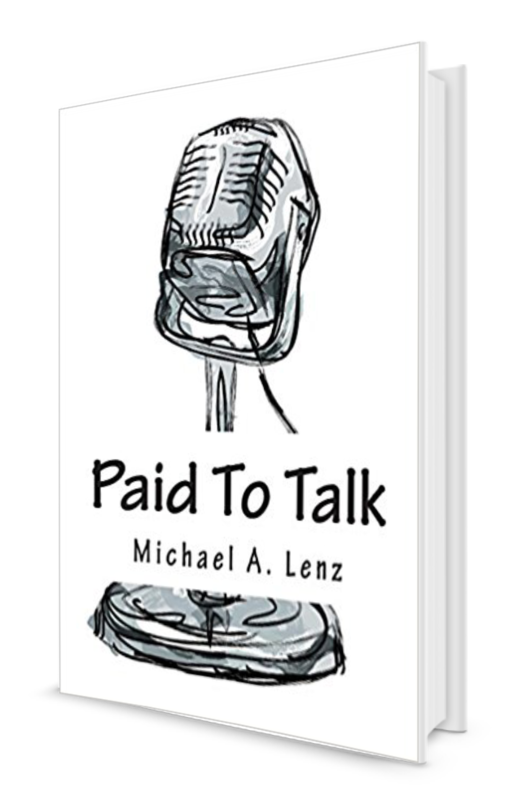 “Michael Lenz has produced and narrated several audiobooks for us, all on difficult subjects, all excellently done. He is a professional who is a pleasure to work with. 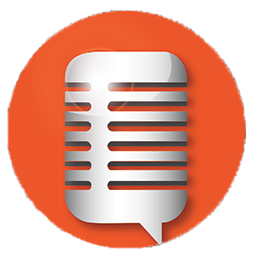 Mike has narrated a wide variety of e-learning projects for us over the years. He offers us a combination of a great voice, professionalism, and reliability that makes our jobs easier. We always look forward to working with him. 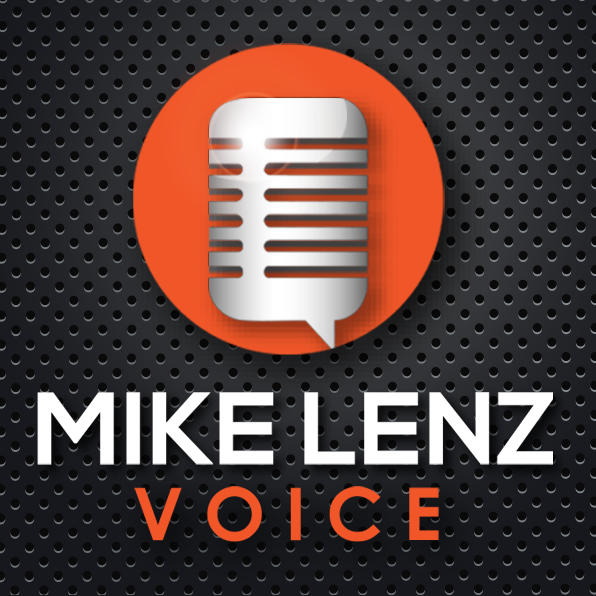 Michael Lenz is our go to voice over guy. His clear voice easily speaks through the most technical copy, and that makes my job easy. I use Michael because he is very very good at what he does, saves me time, and has a wide range of dialects. 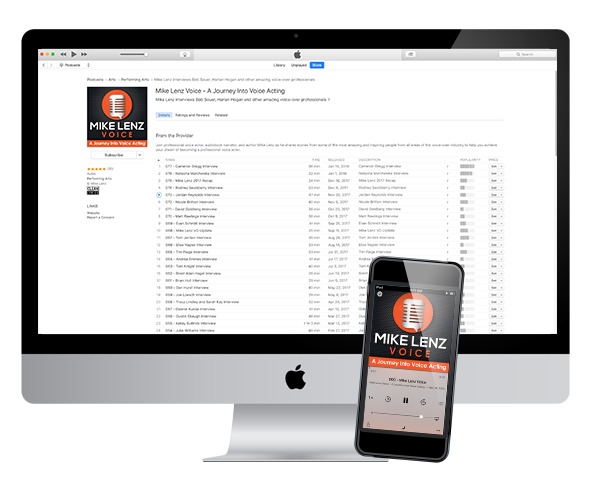 In a field where far too few voice actors understand the true value in combining professional skill, reliability, and personality, Mike is always exceptional. Quite simply, Mike makes my job easy! Mike Lenz is a pleasure to work with! He is a pro, taking direction well and always striving to give his client what they need. I have used Mike’s clear and pleasant voice in film narration and for character voices in my work as an independent film maker. I’m a professional voice actor, author, and podcast producer/host. I really appreciate you stopping by! I love being a voice actor and helping clients give voice to their projects, but my life didn’t always look this way. In fact 10 years ago my life looked a lot different than it does today. Back then I was running my small brick and mortar business and serving as Mayor of my hometown. I served in politics for about 10 years and – having always been a creative person – I enjoyed the communication part of serving as Mayor – speaking to groups, and doing radio and television interviews. After leaving politics, I had a lot of free time to explore other passions. One of those passions – screenwriting – led me to a filmmakers group, and at one of our meetings, a marketing representative from a voice training company came and passed out flyers. I decided to check out the company and as soon as I took my first lesson I was hooked. I’m thrilled to now be able to record audio books, voice eLearning projects and explainer videos, and voice commercials, all from my professional home recording studio. As much as I love helping my clients, it’s also very important to me to help others who might not be as far along on their journey. 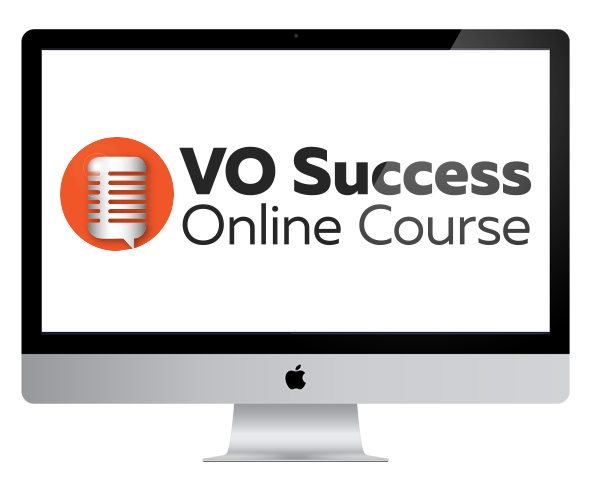 That’s why I wrote my book, created my online course and launched my VO podcast. I meet so many incredible people and I’m thrilled to share what I’ve learned and learn from them as well. Thanks again for visiting, and please connect with me. I’d love to talk with you about your next project! I’d love to have you join my email list to receive a monthly E-newsletter with updates and insights from my VO journey!